Using the drop down box on the main search screen to see the different types of searches. Click on the down arrow next to the Title search to get started. Log in to your "My Library Account". The next time that you log in to your "My Library Account", you can click the "Preferred Searches" button to see a list of your saved searches. Log in to your "My Library Account" . 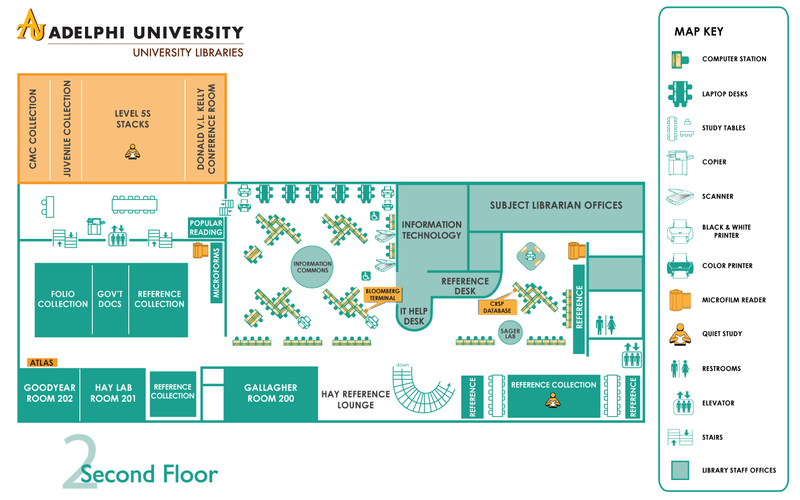 Please be sure to also check the location of each item you find in ALICAT to determine where to find it in the Library, and whether or not it is a circulating book you can take out. • Reference Desk / Circulation Desk: (845) 471-3348.